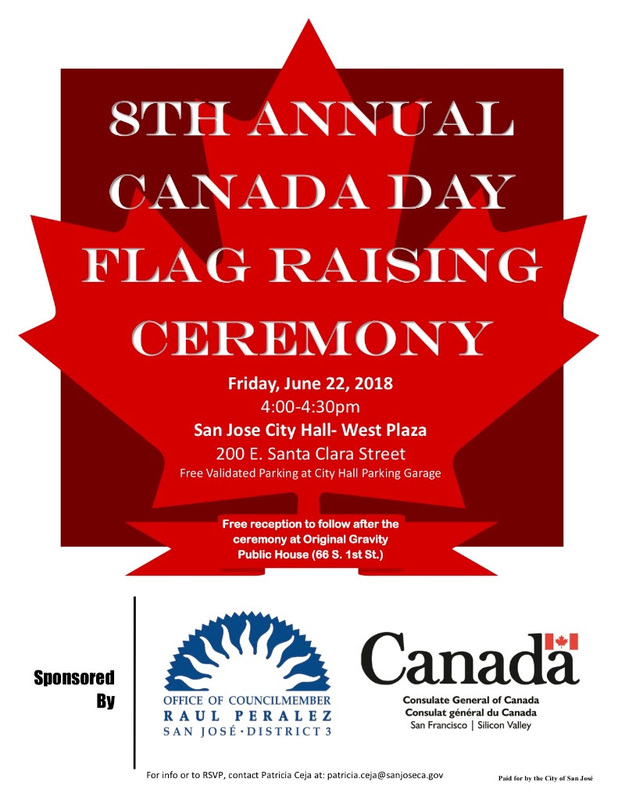 Don’t miss Canada Day events across the Bay Area! 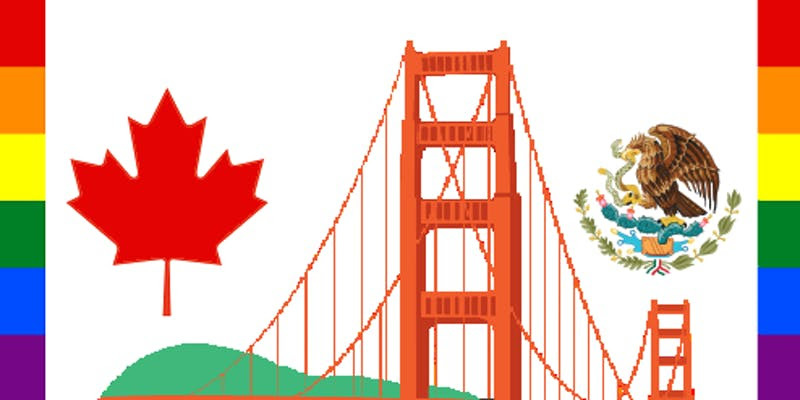 From one of our fellow Canadian-focused organizations in the Bay area. Canada’s 151st birthday is around the corner, and this email update is loaded with Canadian celebrations and events. Have you ever thought about becoming an angel investor? Believe we have more power to change the landscape if we connect, collaborate, invest in and mentor one other? 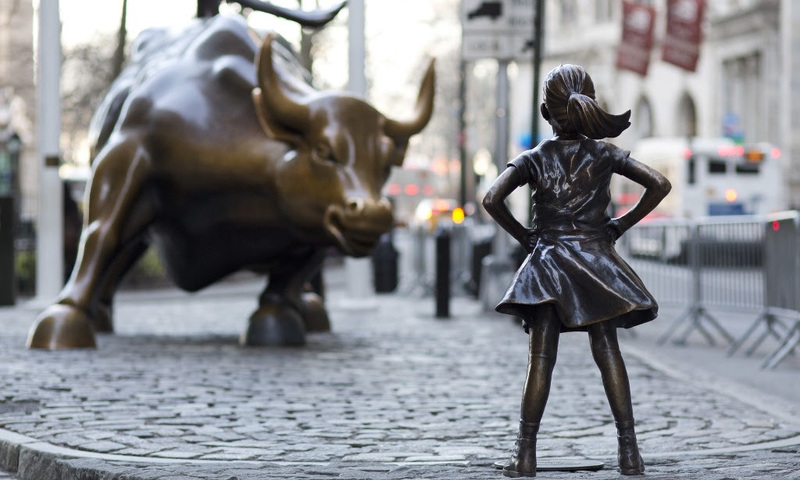 Join us as we bring together women investors to talk about how we change the gender ratio in investing, as well as what we can do to better support female founders and women in decision making roles at startups. Hosted By: Blake, Cassels & Graydon, an international corporate law firm based in Canada. Invitation only event. Digital Moose Lounge registered members, watch your inbox for a direct invite. NOTE: Space is limited, but if you miss this one, the DML is partnering on more fun… keep reading! 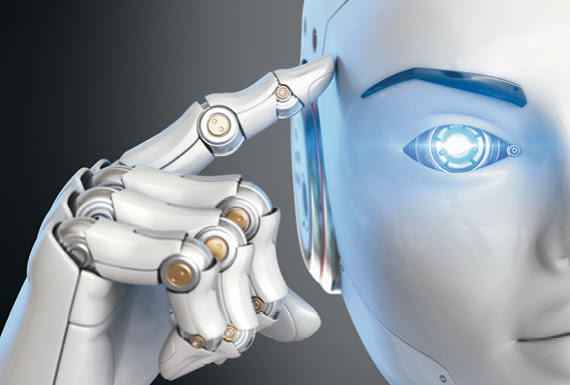 Join President and Vice Chancellor Feridun Hamdullahpur in San Francisco for an engaging and provocative panel discussion – Where UWaterloo meets AI – Ethics. This event features a panel of expert speakers sharing their knowledge and understanding in the field of ethics in artificial intelligence, followed by a Q&A discussion with the audience. Venez fêter avec nous au pique-nique annuel de la St-Jean des Québécois à Silicon Valley! Nous avons réservé quelques tables à picnic dans la section: “BBQ Group Area” à coté du stationnement (Crisanto Ave.). 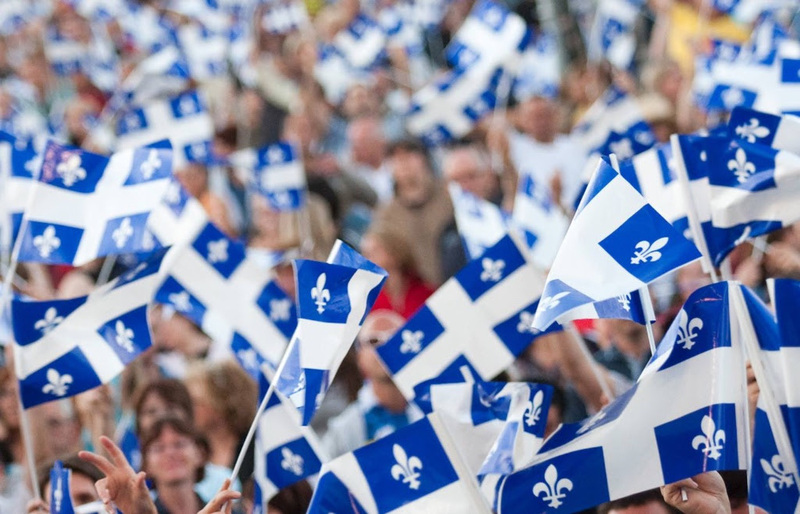 Pour nous trouver, cherchez le drapeau Québécois. Plaisir garanti pour tous: la bière et le vin sont permis et il y a des structures de jeux pour enfants. Nous avons accès à un BBQ pour notre groupe seulement, donc amenez vos briquette et accessoires nécessaires. Une contribution de 5$ par famille est suggérée pour couvrir la réservation et le permis d’alcool. Au plaisir de vous y voir! Portez du bleu !! Prime Minister Trudeau reaffirmed that no matter who we love or how we identify, all of us deserve to feel safe and secure, live free from discrimination and persecution, and express ourselves fully. We must continue to fight against homophobia, transphobia, and biphobia, and to defend gender expression, gender identity and sexual orientation rights. I am personally committed to fight hatred, honour love, and defend human rights for all. It is in this spirit that I would like to invite you to join me to march together in the San Francisco Pride parade on Sunday June 24th. Please note the link here for the invitation/RSVP. Please forward to your Canadian friends! The march will begin around 11:00am, at the Embarcadero, and will end at San Francisco City Hall, at around 14:00. Please join me, and together, we can build a world where all of us are free to be who we are and love who we love. Dress comfortably, colourfully, bring your friends, family, your dogs…and your bottle of water. The exact departure point will be communicated very soon – look for Canadian rainbow flags. For the first time this year, we will be joining the Mexican Consulate as a demonstration of North American solidarity! 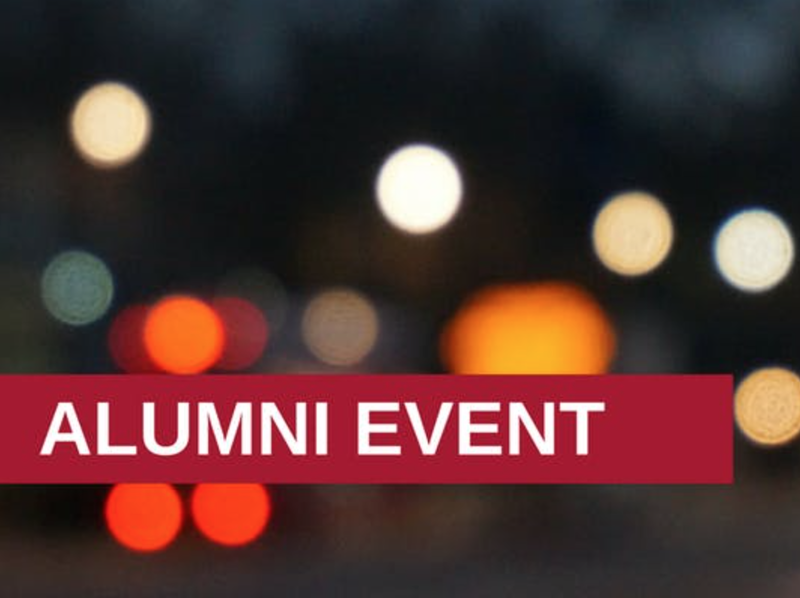 Join fellow alumni and friends for one – or the other – upcoming alumni receptions in the Bay Area! 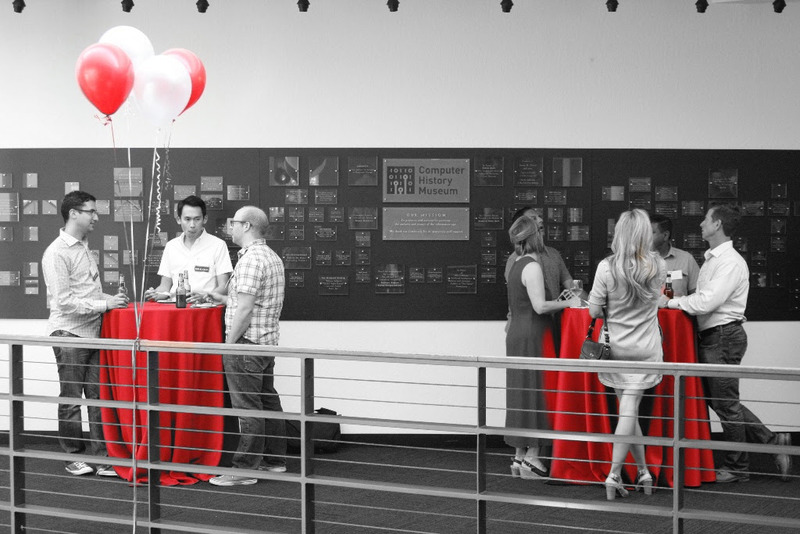 On Monday, June 25th, we’re hosting a casual social at the Plug and Play Tech Center, in Sunnyvale. Then, on Tuesday, June 26th,we’ll be in San Francisco at the Thirsty Bear for another casual social. Chat with friends – old and new – over complimentary hors d’oeuvres and beverages. In addition, you’ll be treated to a short presentation by Dr. Angelica Lim, an AI Roboticist, an SFU alumnus and recently was featured in Forbes as one of the leading women in AI. 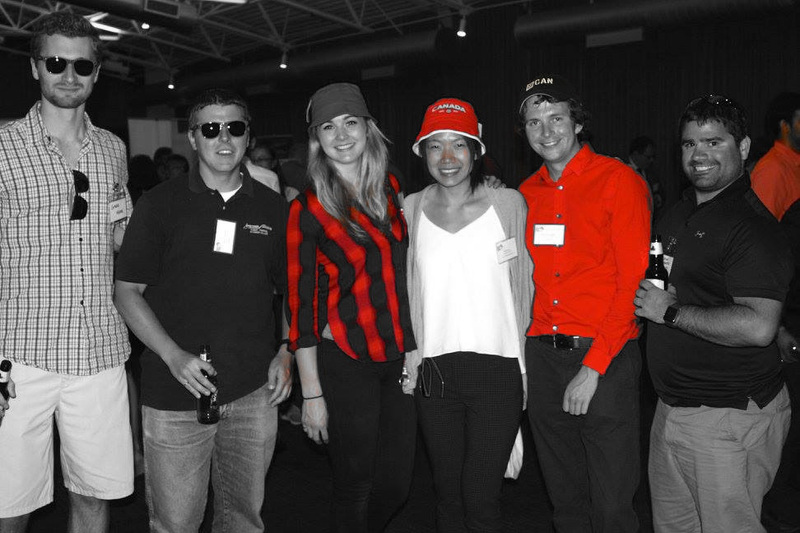 We’ll also have co-op students – our future alumni – in attendance. It’ll be a great opportunity to share your wisdom with them! Missed the 150th last year? Make up for it this year!! Look for Canadian flags, Smarties on tables or just follow the red and white crowd. • Meetup starts at 5:00pm but join us anytime. • Enjoy Canadian beer and spirits! Official selection TBA but usually includes Molson Canadian and Kokanee ON TAP and Labatt Blue in bottles; Fireball Cinnamon Whisky, Crown Royal, Canadian Club, etc. • CanCon Music, lively atmosphere, singing the national anthem and lots of Canadians! Honourary Canadians are welcome – bring your friends, family and coworkers! 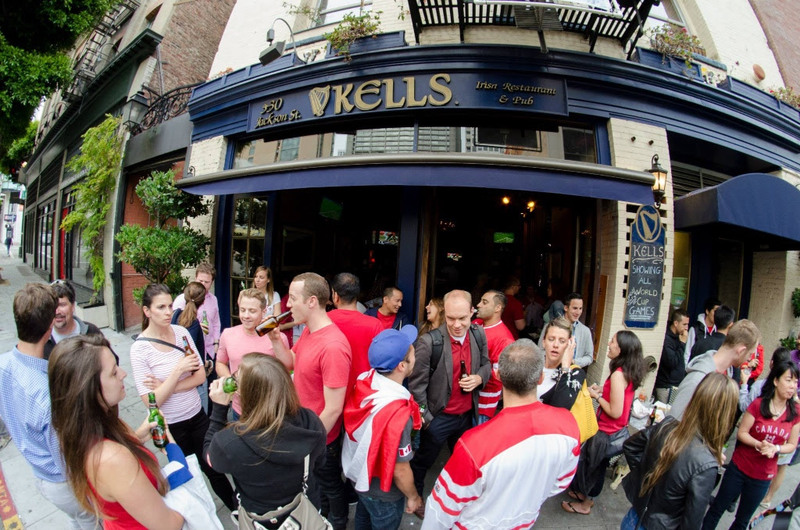 Join us for a fun, family-friendly CANADA DAY celebration at The Brit Pub in downtown San Jose on Friday, June 29th. The DML, CELS and GlobalNL have partnered up to create this Canada Day celebration for everyone to enjoy! Canadian specialties, such as Poutine available for purchase. Enjoy Canadian beer, spirits, and soft drinks. Official selection TBA. (No host bar). Be a keener – show your Red & White, wear your team jersey, provincial toque, university sweater, and work on your Molson muscle all while singing the National Anthem and sharing your stories and memories with those that get you most. Your fellow Canadians, and Canada-lovers. Bring your family and friends and colleagues to celebrate Canada’s 151st birthday! Can’t make it? Hosting your own Canada Day party? Show us just how Canadian you are? Watch for our social media challenge by tracking hashtag #turnthemooseloose to win Canadian prizes. You are receiving this email because you registered to become a DML member on our website. This entry was posted in Canada Day, Digital Moose Lounge and tagged Canada Day, Digital Moose Lounge on June 13, 2018 by Michael K. Barbour.